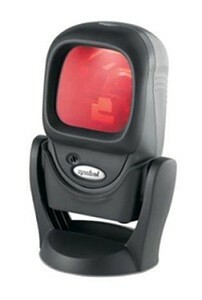 LS9208 Omni Directional Barcode Scanner. Does not read barcodes on smartphones. This it a refurbished item. If you would like a brand new item please call 972-684-5777. Refurbished DS9808 USB Kit 2D Imager Standard Range. Includes USB cable. This scanner gives you the ability to scan barcodes from smartphones. 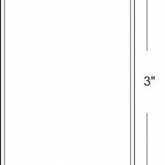 For use with CCB-ZQ51 printer. 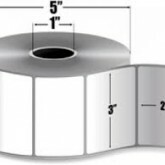 2" x 3" Direct thermal paper label. Black mark sensing Not perforated. 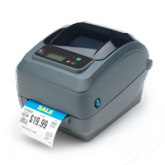 Direct thermal printing 203 dpi 4" Print width Serial/Parallel/USB Interfaces. 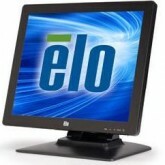 Includes US Power cord and 6' USB cable. 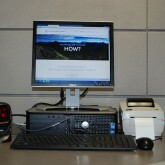 This Printer is in refurbished condition and comes with a 2-year warranty. If you would like a brand new printer please call us at 972-684-5777.